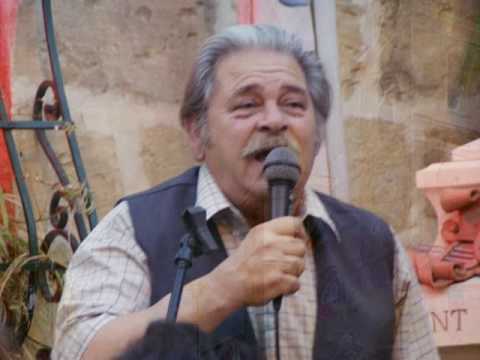 The folk singer (għannej) from iż-Żejtun, Frans Baldacchino commonly known as il-Budaj died on the 21st June 2006 at the age of 63. Il-Budaj was a poet amused by the guitar strings. 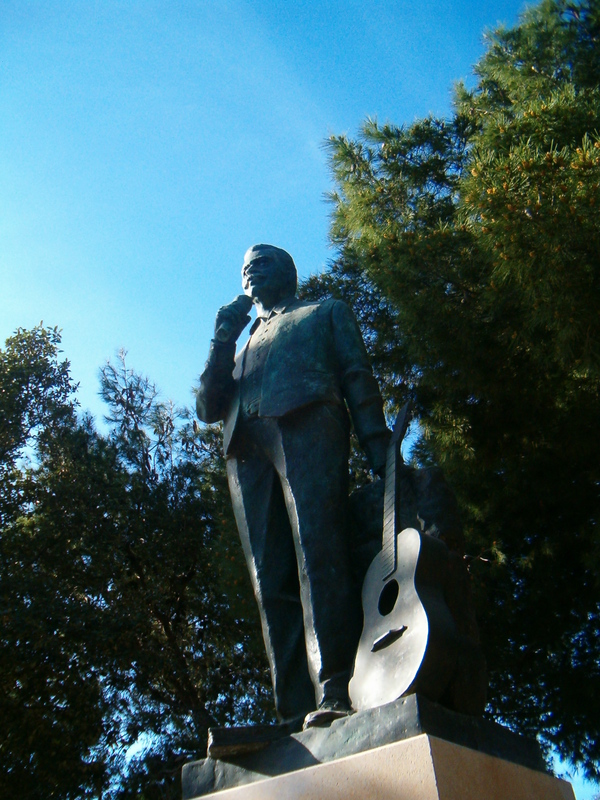 He was a talented folk singer with a pleasant voice. His talent was appreciated also by those who are not familiar with this type of Maltese folk singing. 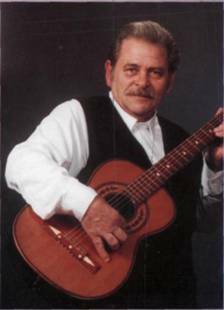 “Il-Budaj began his love for folklore music at a young age, and was also passionate about opera and classical music. He loved writing poetry and was awarded a diploma a short while ago for his poetry by the group ‘Poeti Maltin’ of which he was a member. The much-loved singer participated in many folklore festivals, both on a local and international level, singing in Canada, France, Libya, Greece and Tunisia. Frans Baldacchino earned himself the nickname il-Budaj in the 1950s, when the Hungarian football team Honved visited Malta. The players included Puskas and Bodai, whose name got passed on to Baldacchino’s brother who also played football, and eventually was given to Frans. Frans Baldacchino is another talented person who made a name for his home Town. Below you can access a number of articles written in appreciation of Frans Baldacchino after his sudden death. Click on each heading to read the respective article.